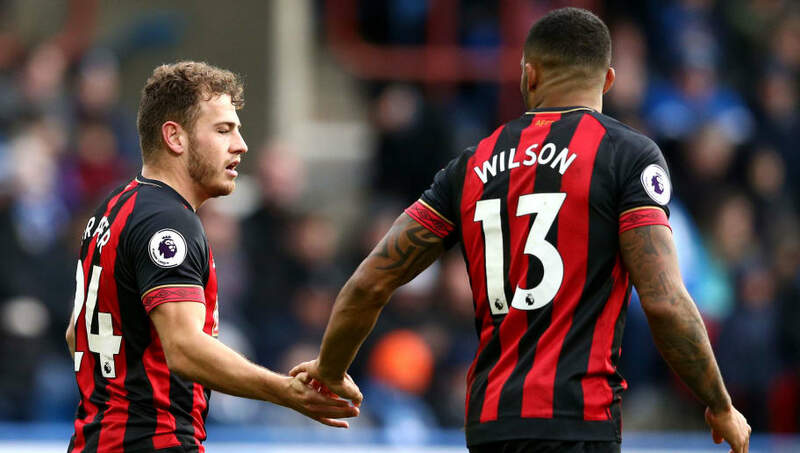 ​Bournemouth duo Ryan Fraser and Callum Wilson are 'prized assets' who are not for sale, according to the south coast club's chairman Jeff Mostyn. Both players have been integral members of the Cherries side in recent seasons and it is clear that the Premier League club do not want to let them go. Wilson and Fraser have been the subject of continued interest from top six teams over the past few months, but their chairman is determined to keep the pair at the Vitality Stadium for as long as possible. Speaking to ​Sky Sports News regarding the future of both players, Mostyn said: "Ryan Fraser is a Bournemouth player. Callum Wilson is a Bournemouth player. "We just don't want anybody to leave the football club. Your prized assets are prized assets for a reason and we want to continue the momentum that we have achieved". However, Mostyn did admit that the club are yet to open contract negotiations with Ryan Fraser, whose contract is set to run out at the end of next season: "We will talk to Ryan. It is very early days yet and we will do the best for Ryan as we always have for all of our players." England international Wilson, who has been the subject of interest from ​Chelsea in recent transfer windows, is also keen for the Scot to stay. Speaking at a charity event, he said: "I am hoping he does [stay]. He has been one of the main sources of assists for myself. I will be making sure I get him in a headlock and don't let him go to leave!" Speaking on his own future, Wilson confessed that he would one day like to play at a higher level: "Every player wants to play as high as they can. ​Champions League is obviously something that most players want to play in - all the big games really". With 11 goals this season and having recently opened his scoring account for his country, Wilson can expect to attract interest for a little while longer. If the Cherries fail to push on from their current mid-table status, the task of keeping hold of these 'prized assets' will only get tougher.